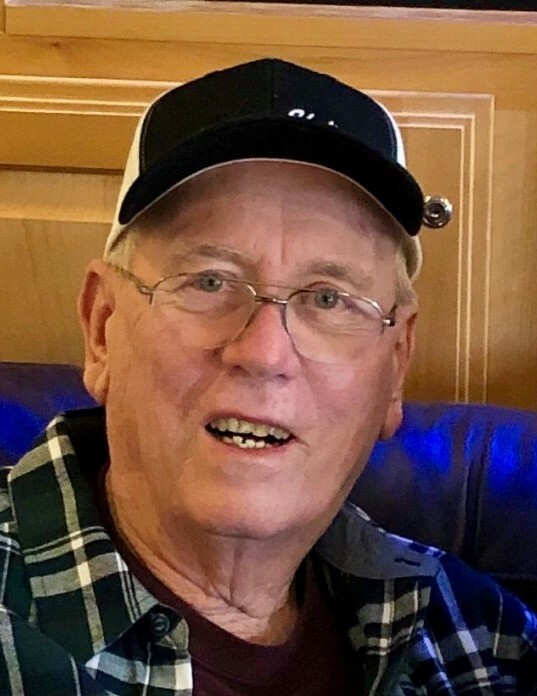 Donald George Underwood passed away on January 29, 2019, at the age of 78, from Alzheimer’s. Don was born in Garfield, Utah on November 23, 1940 to George and Evelyn Underwood. He lived in Garfield until age 15, then moved to Magna, Utah. Don met the love of his life, Judy Ribotto Underwood, while attending Cyprus High School. Soon after Judy graduated, they were married and continued to reside in Magna. Early in his career, Don became an electrician and was a proud 55-year member of the IBEW. He worked at Kennecott Utah Copper until he retired in 1992 and then began a second career at Skyline Electric Company until 2002. Don had an amazing strong work ethic that he instilled in his three sons and he was very proud of their accomplishments. Don and Judy loved spending their springs and summers at Flaming Gorge and their winters in Green Valley, Arizona. They made numerous life long friends at both places. Don enjoyed fishing and hunting with old buddies, new friends, his brother, and his sons. Don is survived by his wife Judy and their three sons, Scott (Lori), Mark (Johanna), and Greg (Tricia); grandchildren, Shay, Chase, Kelbi, Kelsey, Mallory, Austin and Kaden; great granddaughter, Wesli; brother, Rick (Sandy); niece, Lisa and nephews, Peri, Bart and Dan. Masonic services will be held at 12:00 noon on Saturday, February 9, 2019, at the Webster Center, 8952 West Main Street, Magna, Utah. An open house will immediately follow until 2:00 pm. We extend our special thanks to the staff at Carrington Court and Active Hospice for the kindness they showed Don and our family while he was in their care. In lieu of flowers please make donations to the Alzheimer’s Association at alz.org.